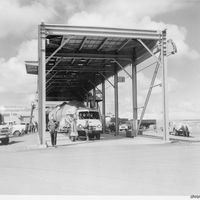 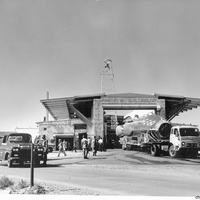 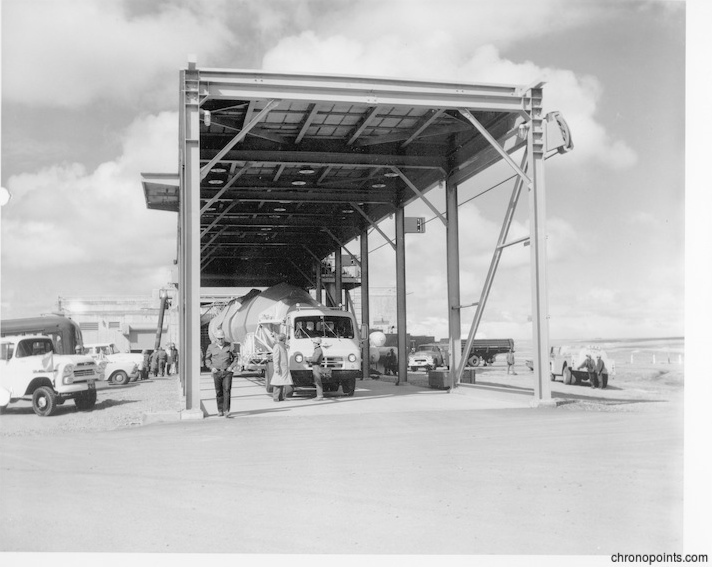 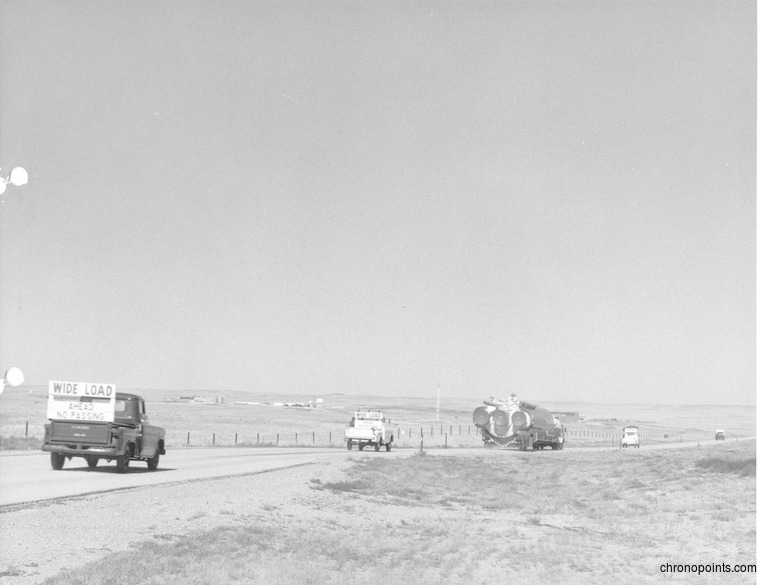 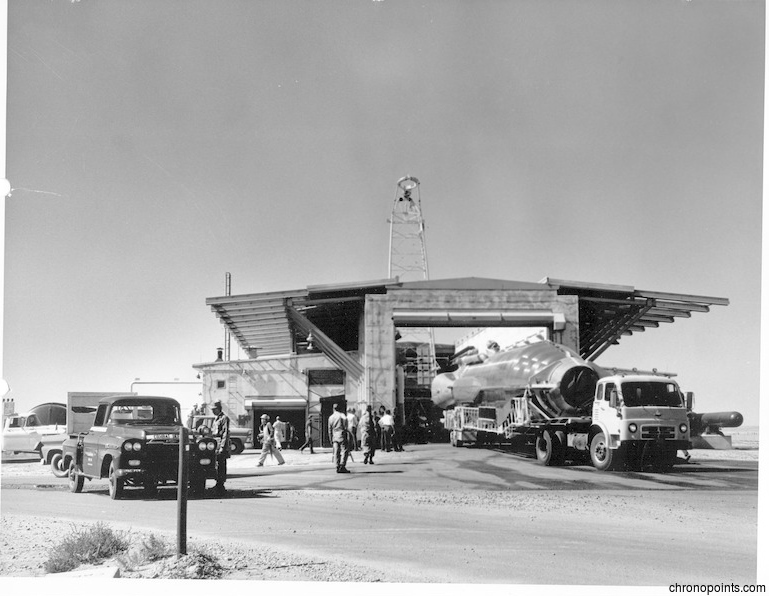 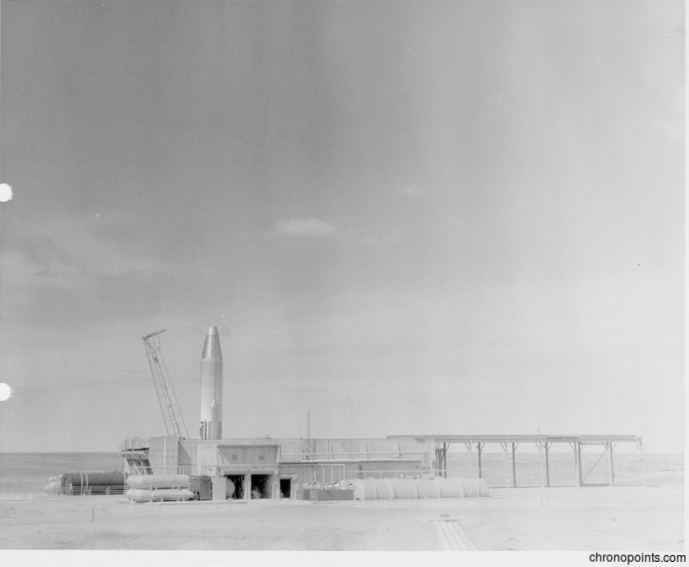 Amongst the first operational intercontinental ballistic missile (ICBM) sites in the United States, Warren I was an above-ground "soft site" for launching the missiles at Warren Air Force Base in Wyoming. 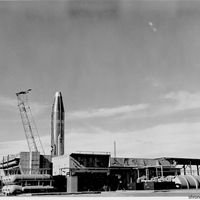 The missiles were stored at ground level and with minimal protection from a preemptive strike. 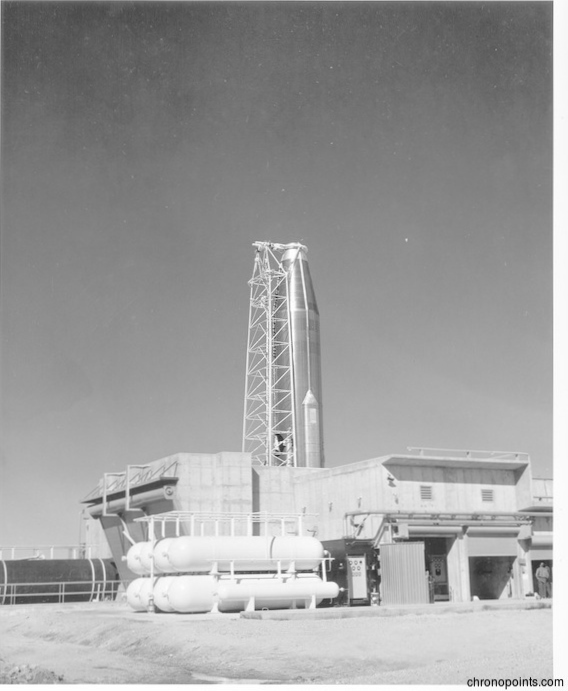 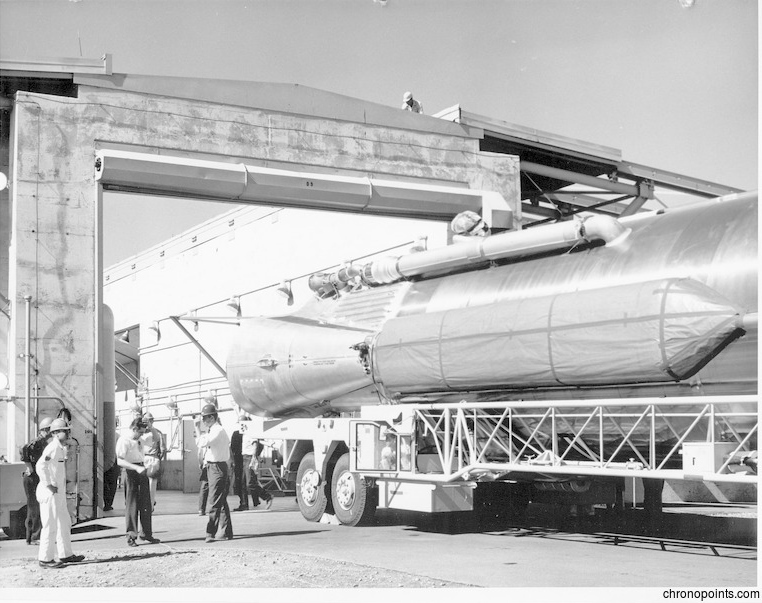 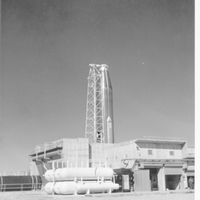 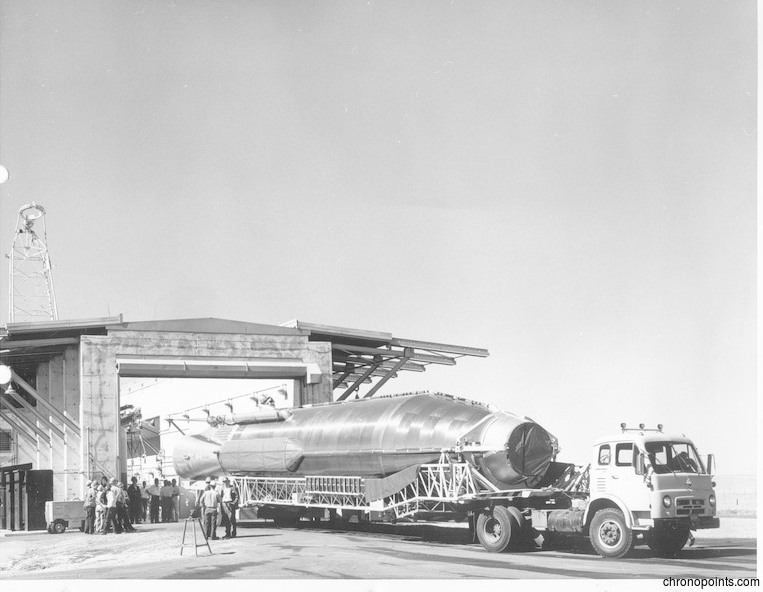 The missile was the "D" variant of the Atlas missile, which was later man-rated for use in Project Mercury by National Aeronautics and Space Administration (NASA). 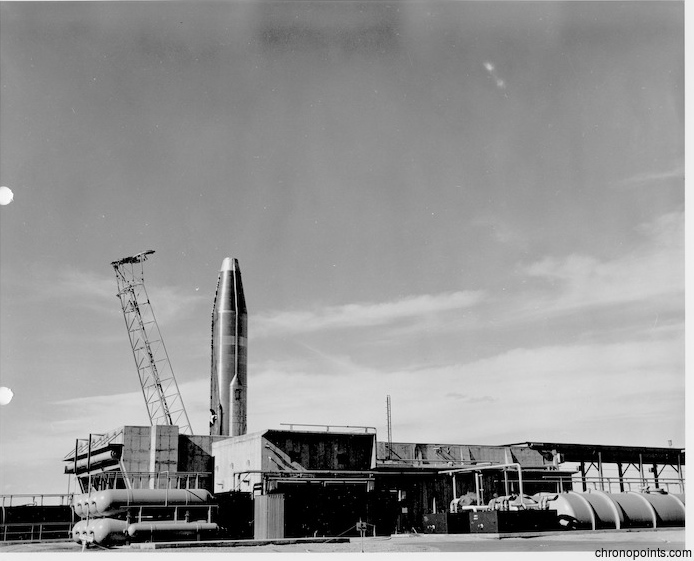 Warren I had the missile clustered closely around the launch control blockhouse because this variant of the missile required direct guidance control. 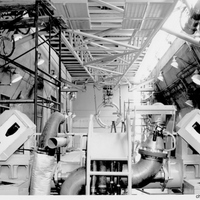 "Atlas (SM-65)." 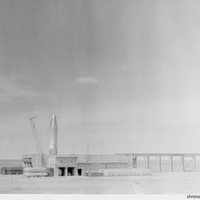 Warren ICBM and Heritage Museum. 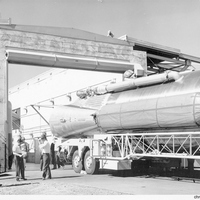 http://www.warrenmuseum.com/missiles/atlas-sm-65/. 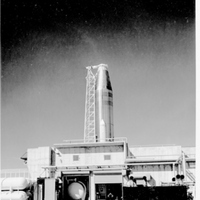 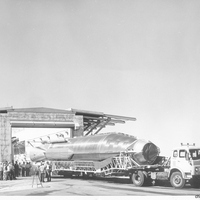 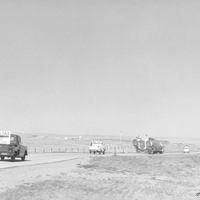 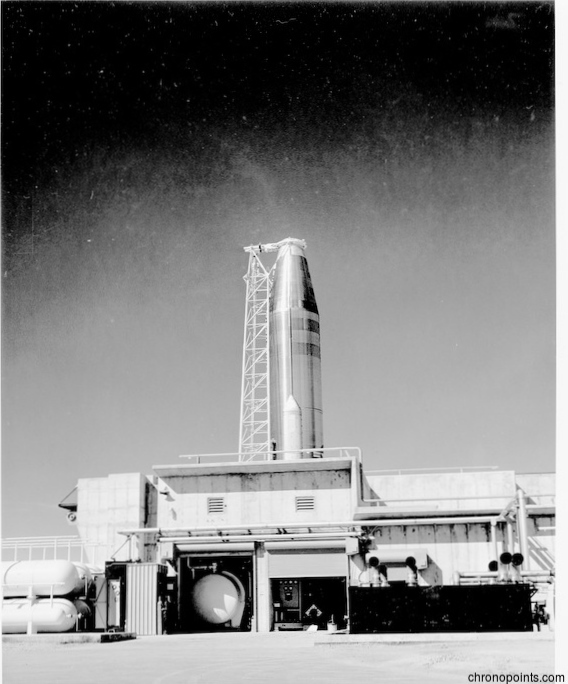 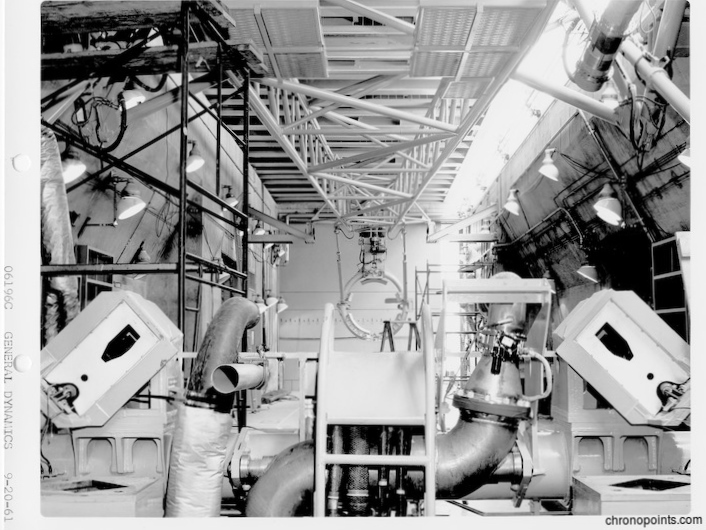 “Atlas ICBM at Francis E. Warren Air Force Base.” RICHES of Central Florida accessed April 20, 2019, https://richesmi.cah.ucf.edu/omeka/items/show/6402.